This is the Odin Lure Company sinking lipless jerk bait. 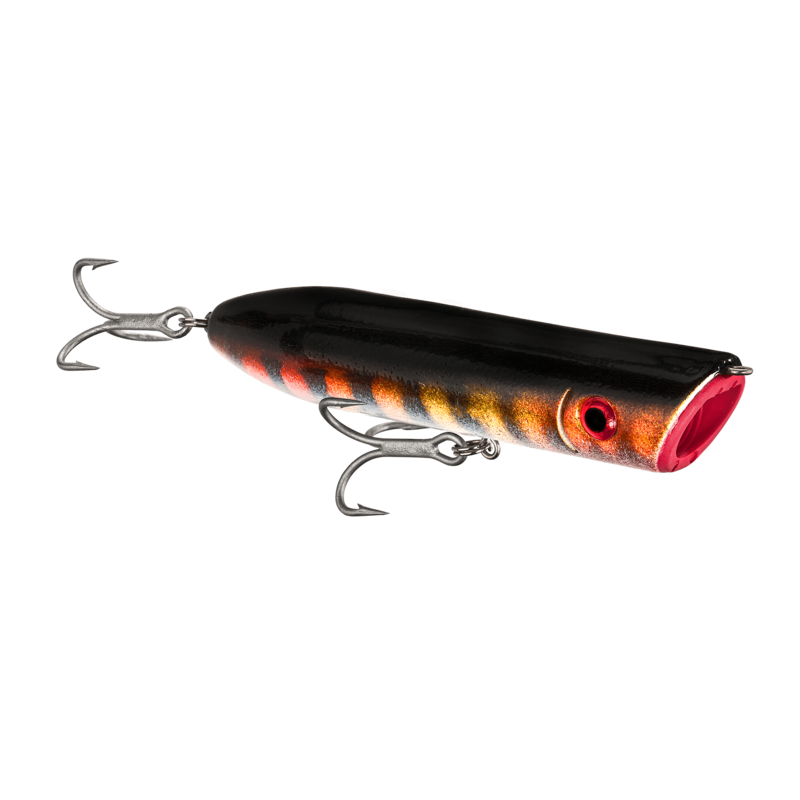 Like all Odin Lure Company lures it has an integral baitwell for placing FISHSMACK to attract and catch more fish. This long-casting, deep sinking jerk-bait will work the water column for suspended monster fish. 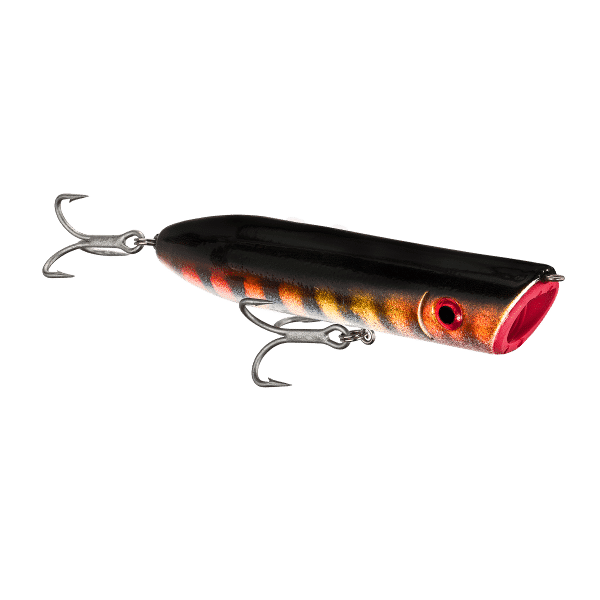 The action mimics a wounded baitfish trophy fish can not resist. Add the FISH SMACK for your target species and this presentation wreaks havoc like a junkyard dog. Odin Lure Company’s patented technology with molded in bait well contains the Fish Smack fish attractant. Molded into the lure body optimizes release of the FISH Smack attractant and ensures it will last substantially longer. Odin Lure Company chooses VMC Hooks giving you a solid hookset. Securely attached by triple wrapped Wolverine split rings.